While facial wrinkles are undeniably a contributor to an aging appearance, facial volume loss contributes significantly to the problem. 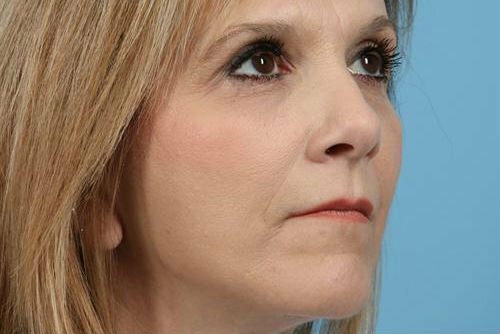 Collagen and dermal fillers can restore volume to where it is needed, but another increasingly popular option relies on the body’s natural ability to produce fat: facial fat grafting. Charlotte plastic surgeon Dr. Adam Augenstein helps women and men restore volume to areas of the face that tend to appear sunken or hollow—particularly the eyes, cheeks, temples, and jawline—utilizing small quantities of fat removed from the abdomen, buttocks, or thighs. Fat is harvested gently with small cannulas, ensuring that the delicate fat cells are not damaged during the process. The fat cells are then washed, and the dead cells and fluid are removed, leaving only healthy fat cells. 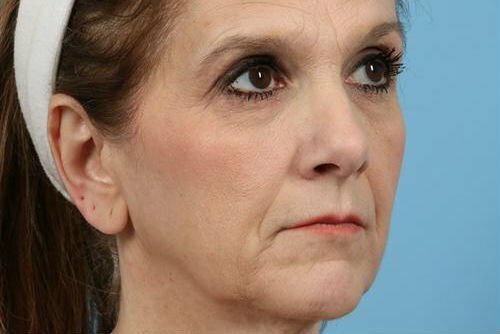 The process of injecting the fat cells is brief, and the entire facial fat grafting process takes about an hour. Many times it is combined with other facial rejuvenation procedures such as a facelift.